At CLE Academy our mission is to provide hassle-free, cost-effective continuing education for the legal profession. 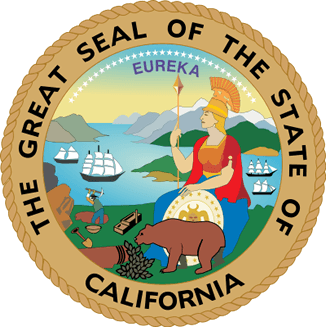 CLE Academy is an approved MCLE training provider in California. Our provider number is 17355. Feel free to contact our customer service specialists at 888-920-2724 with any questions. We look forward to being your continuing education provider for many years to come.